where you’ll receive four ideas worth at least $250,000 each to implement in your business (these have been worth millions to me and my clients). 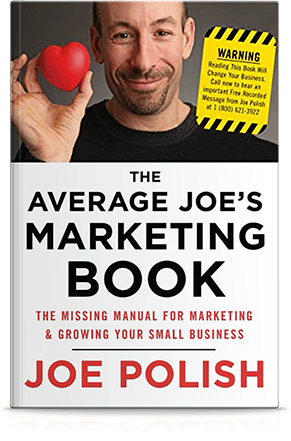 Joe Polish is one of the most sought after marketers alive today. 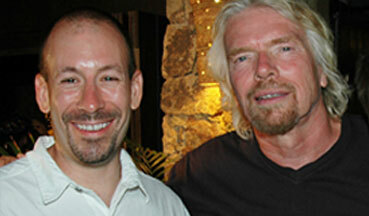 Known for his ability to connect with almost anyone on the planet, he leverages his networking prowess to bring together the top industry transformers and leaders in the world. 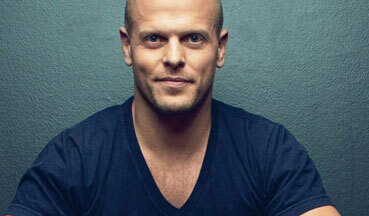 His mission is to change the global conversation around addiction and recovery from one of judgment to one of compassion. Joe Polish is doggedly determined, never gives up and actually has a big heart and cares about things which you maybe wouldn’t realize when you first met him. You’d think he’s bloody good at the Internet and pulling people together but behind all that he has a very big heart. [The success of The 25K Group] is a testament to who you are, Joe. The fact of the matter is that all of these people would not be pulled together at the same time without someone who has an amazing heart and an amazing mind. I love the way you surround yourself with these great people.